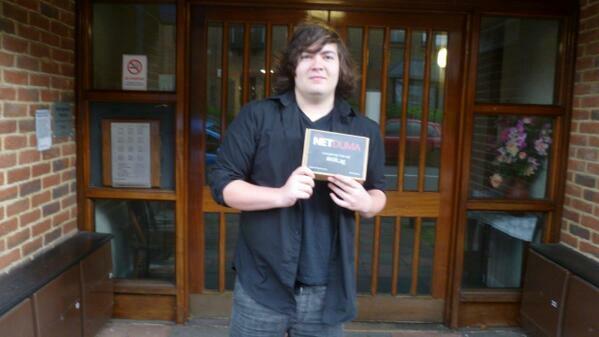 Fraser: My Netduma journey – in 10 Images! 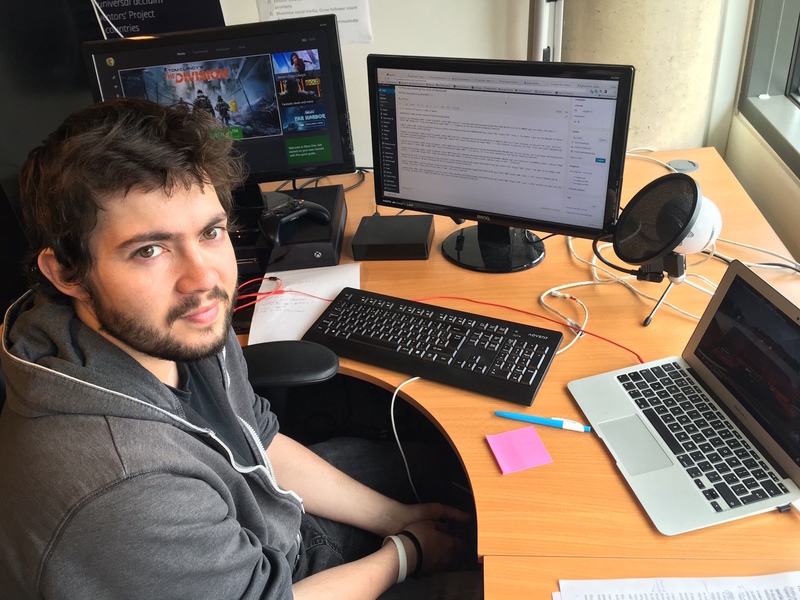 My name is Fraser, I am the Product Support Manager at Netduma. 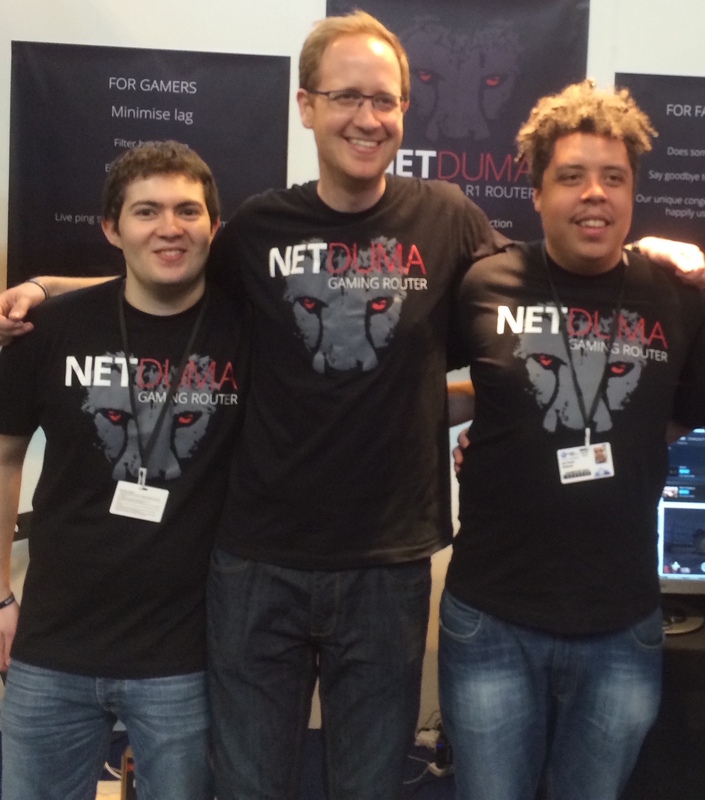 I have been working at Netduma since Summer 2014, six months before we launched. I thought it would be fun to show you my Netduma story from start to present in 10 images. 1. I was browsing the eSports sub-reddit when I came across this video. It was the first ever look into the Netduma router. It totally blew me away with what it could do. I was very excited and happy to have been accepted! 3. Iain, the lead developer, personally drove down to deliver the router to me in person. 4. I couldn’t believe how powerful the router was when beta testing it. I volunteered to help Netduma out in anyway I could. I truly believed in the product and wanted as many people to experience it as possible. 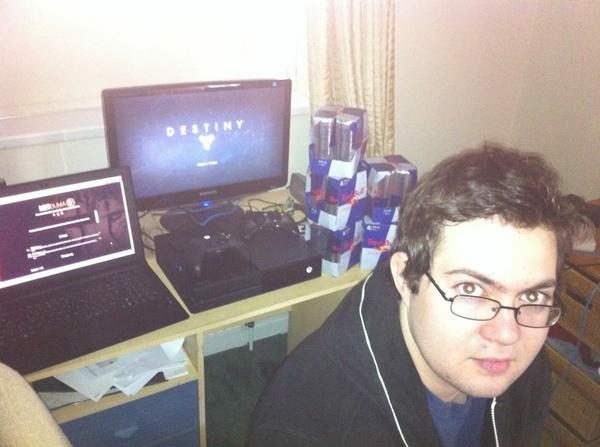 Iain asked me to attend Gfinity with him. 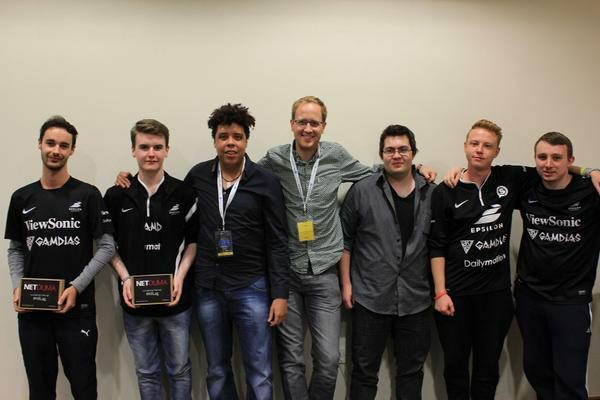 I had a lot of fun watching all the tournaments, especially the CS:GO tournament. 6. Over the Summer I continued to help test the router & get as many games supported, ready for our launch in December. Testing pre-launch at Iain’s house. Running on 0 sleep and a lot of red bull, hence looking pretty bad here! 7. In Spring 2015 we went to the Gadget Show Live event, we had enjoyed such a great reaction from the community that we were even nominated for an award. We had official t-shirts (have a much better design now)! Really enjoyed the event with Luke and Iain. 8. In early Summer 2015 we moved into our first office, so I began commuting from home after finishing University for the year. At the end of the Summer I decided to stick with Netduma and take a year break from University. Full time at Netduma HQ! 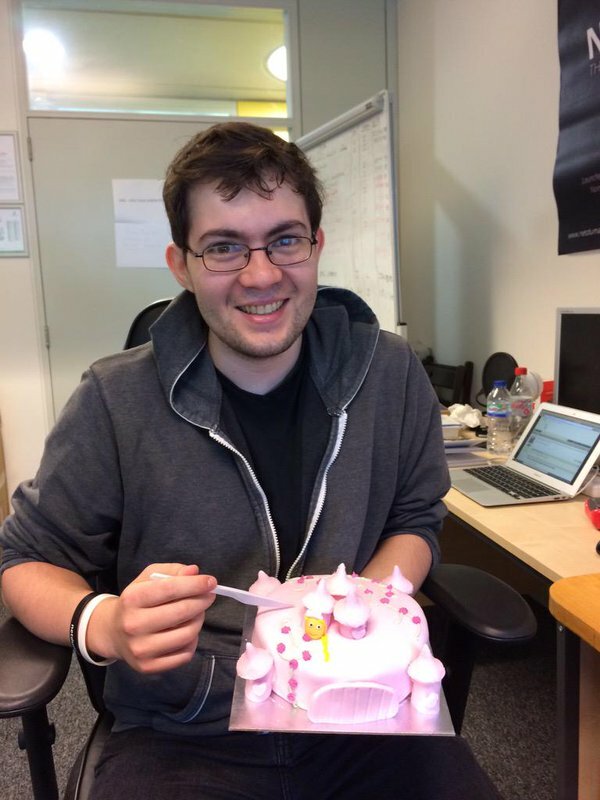 My birthday, receiving a lovely pink princess cake. It was…delicious. 9. We were in the office less than 5 months before we needed more space. So we moved into a bigger office where we have since hired more employees! 10. Now Summer 2016. I have decided to leave University in order to focus on Netduma. Present day at the office! It’s been a long journey to get to this point but loving every moment of it and looking forward to the future of Netduma. It’s going to be game changing. Watch this space!